To buy home furnishings is not as easy as shopping for groceries. You have to be selective because the price is not cheap and will be used forever. So don't get You wrong in choosing furniture for your home. Furniture is one of the components of the complement in interior design are beneficial in beautifying the home display. Have furniture for home is the dream of every family, let alone a secondary economic family down. Furniture that is used in a home marked the taste of its inhabitants. 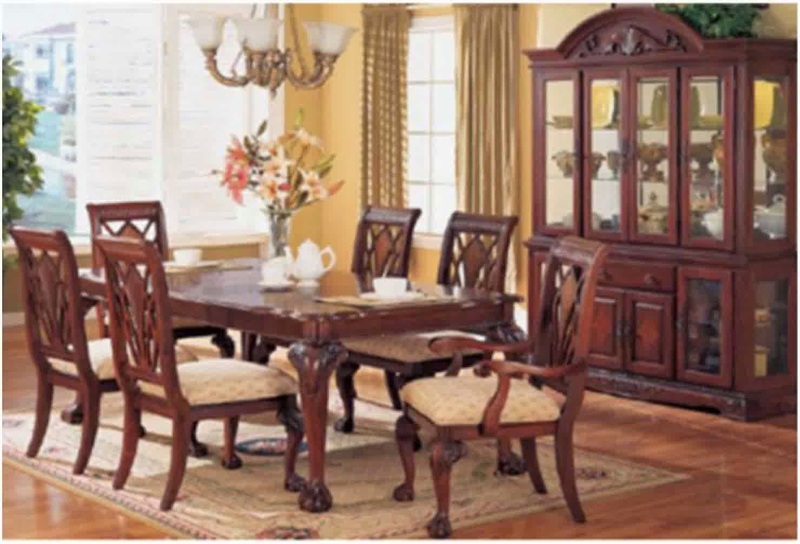 So many people are hunting furniture at cheap prices but still look elegant and beautiful. Because the House that uses elegant furniture make its occupants at home and comfortable. There are some tips which can be followed in selecting the furniture is cheap and beautiful that was not disappointed after buying. Choose a cheap furniture and beautiful you with medium size only. For example, you buy a sofa, then pay attention to the size of the guest room. If your living room is small, then you better choose a sofa that is simple and there are many places to eat. Avoid choosing furniture is cheap and pretty large for a room that's already narrow, this will make the room so add tightness. Before buying furniture, it's good you do your research on Your minimalist home. You are trying to look at the problem the size of the room, the color of the paint the House as well as other matters related to the concept of your home, it is important that you can choose furniture that suits the concept of your home. One more important in choosing a cheap furniture is furniture and gorgeous. When you want a durable furniture, then choose which are made from wood. Avoid choosing made from sawdust that is obtained due to the unhealthy. 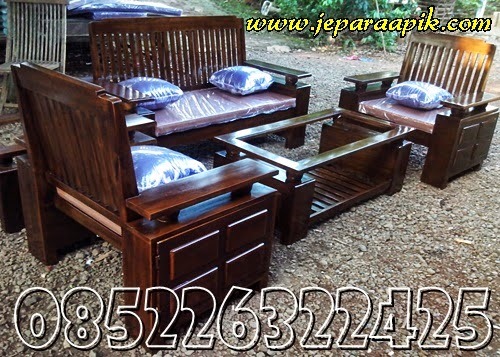 Usually many seek by the buyer are beautiful and cheap furniture made of teak wood. Teak wood is known to be very durable and long lasting. Shop for cheap furniture and gorgeous should pay attention to the corresponding color selection. What to look for before buying cheap furniture and wall color is gorgeous home. Try to adjust the color of the furniture in order to be in harmony with the color of the walls of the House or other furniture. The colors aligned and balanced way would make anyone who was in the House at home. The color can also soothe people who see. Usually, people will prefer white or brown for cheap furniture and beautiful they are. Or also the soft pastel colors. This will make it easy for you to do a mix with other furniture in the future. Or maybe you would like to change the feel of a room, this minimalist house furniture still can adjust to the conditions. and when selecting goods, doing it thoroughly and carefully, lest You regret in the future. Choose a neutral color, so that it is easily combined with the color of the walls of the House. Natural color can also be for consideration, as it will give the impression of natural and simple. Tips on choosing furniture so cheap and pretty briefly. May be beneficial for you.